Have you ever wanted to be loved by someone who knows your heart’s deep desires, someone who can feel your deepest hurts and your highest highs? 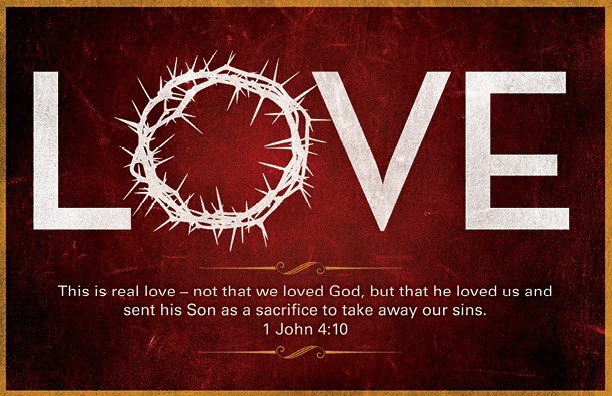 There is real love – not just the love that is on a movie or TV screen, not just a love of chocolates or puppies, but real love that sacrificed everything for you! This Easter come to Waverly C&MA Church and learn the real depth of God’s love for you. Upbeat music. Friendly, casual atmosphere. Free refreshments after Easter service.Sunday April 21 11:00 am.